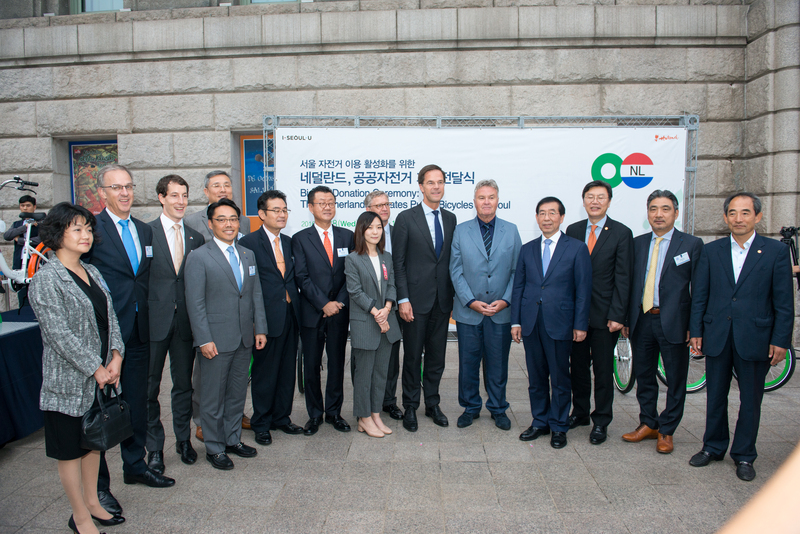 The DBCK is open to Dutch nationals working in Korea and other nationals working for Dutch companies or joint ventures. Working and living in Korea can be a challenge, professionally and privately. However, it can also be stimulative, gratifying and rewarding. In that regard, having the right contacts, introductions and friends can be quite helpful. It is good to have the opportunity to share ones thoughts and experiences with compatriots, particularly if they are from different backgrounds and industry sectors. The Dutch Business Council Korea offers its members a platform for networking and social interaction through regular meetings and events. Regularly guest speakers are invited, company visits are organised or special events may be the occasion for a gathering. In addition, the Board of DBCK will provide those who have enquiries about working and or living in Korea with contacts and introductions where possible and appropriate. In particular young entrepreneurs, settlers, students or enthusiasts will be supported if and where possible. The Board welcomes any Dutch national working in Korea or any non-Dutch national working for a Dutch company or joint venture to join. DBCK organized its second brown bag lunch seminar. Ms. Youngjoo Kim, Managing Director of TMF Korea, shared practical local compliance tips with the 20 people audience on the most recent foreign entity taxes. Seoul Global Center provides various services to foreigners living and/or working in Seoul. It is located on the 5th floor of the Global Center Seoul building in between Gwanghwamun station exit 5 and Jonggak station exit 6. Full address: 38 Jongro, Jongno-gu, Seoul, 110-110, Korea. Please visit http://global.seoul.go.kr for more details.